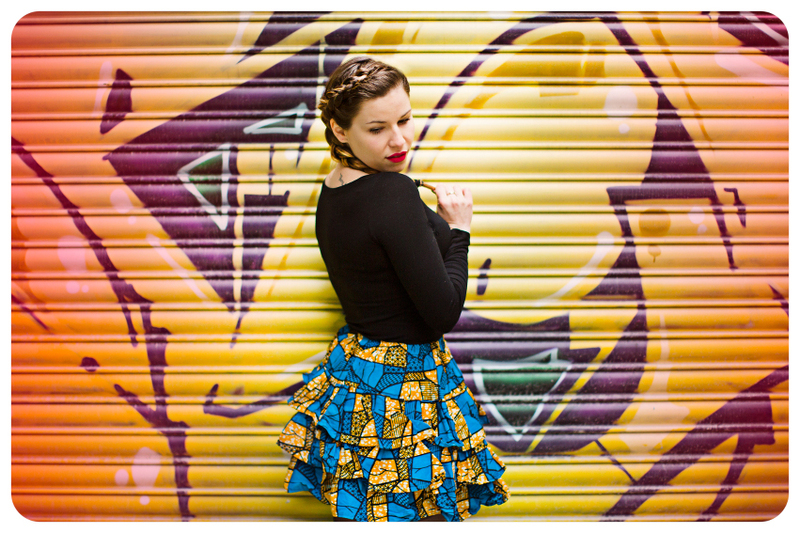 Continent Clothing is the colourful and comfy brand aiming to bring African colour and culture to the UK. Want to stand out? Want to start a new trend? Bored of the same designs repeating themselves year after year? Then give our unique clothing a go. You will love the colour and comfort African fabrics bring to your life. We design and manufacture all our products in West Africa, using 100% African Wax Print. The beautiful cotton is bright, vibrant and completely Unique to you! The more you wear, the softer and comfier your Continent Clothing item will become. We aim to provide employment opportunities for as many people as possible in West Africa. Follow us on social media to see what our work does for the people we work with and the economies we operate in.